Kim is a mother of two and a Student Midwife/Midwife Under Supervision enrolled at National Midwifery Institute. She holds a Bachelor's of Science in Human Services and has extensive education in nutrition and Ayurvedic medicine as an Ayurvedic Practitioner certified through the California College of Ayurveda. She is a member of the California Association of Licensed Midwives. Kim is an Experienced Registered Yoga Teacher through Yoga Alliance of North America and owns her own yoga studio, SEVA Space, in her town of Winters, Ca. She is certified in Neonatal Resuscitation and CPR/Basic Life Support for Healthcare Providers and holds a certificate in Birth Emergency Services Training. 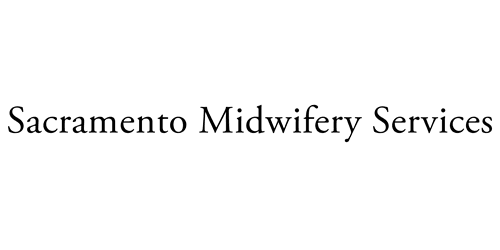 Kim has had the honor of assisting various licensed midwives in the Sacramento and Napa area since 2009. Kim uses her knowledge, education and experience in midwifery and Ayurvedic medicine to give each woman a unique and tailored experience at Sacramento Midwifery Services. Kim treasures the time-honored traditional model of midwifery and respects the evidence-based advances of modern medicine. Kim is inspired to uphold the midwifery philosophy of honoring birth as a normal, physiological process, as well as, empowering women to trust their bodies and take responsibility of their health through compassion and education.